The long awaited 6-month internship programme is finally here! sustainability mission while working with highly experienced business leaders and teams. Come join us as Gen-Next interns as you demonstrate your leadership potential and be provided with an invaluable and exciting work experience at one of the world’s largest consumer goods companies, with more than 400 brands like Dove, Lipton, and Ben & Jerry’s. Please apply online by clicking on ‘Apply Online’ below. Your application will be reviewed against our requirements. Should you encounter any difficulties during your application, kindly reach out to our team via our Facebook page, Unilever Careers. *Interns can commit Full-time and swap to Part-time and vice-versa within the 6 months. The flexi swap can only happen once during the internship. **Freshmen who wish to apply should be minimally in their second semester. Kindly note that duplicate applications to the same role and multiple applications to different internship functions may impact the review process and your eligibility. Thank you for your interest and we look forward to receiving your application! working with highly experienced business leaders and teams. companies, with more than 400 brands like Dove, Lipton, and Ben & Jerry’s. be able to access your status update through the candidate tracking link. team via our Facebook page, Unilever Careers. minimally in their second semester. awaited 6-month internship programme is finally here! and we look forward to receiving your application! Are you excited to launch a brand in less than 120 days? growing cluster and have the opportunity to build Unilever’s entire Skin Cleansing business in white spaces? If so the Asst Global Brand Manager – Skin Cleansing role is for you. Unilever International is Unilever’s White Space Arm. As the 9th global cluster, we work across US, Europe, Africa, AMET, South Asia, SEAA and North Asia to fill white spaces for Unilever. On one hand we are completely responsible for building all of Unilever’s brands in white space geographies like Korea, Pacific Islands, Mongolia and on the other we are now leading the launches of big brands like Dove, Lifebuoy, Lux among others into big markets like the US, Africa, Europe and LatAm. 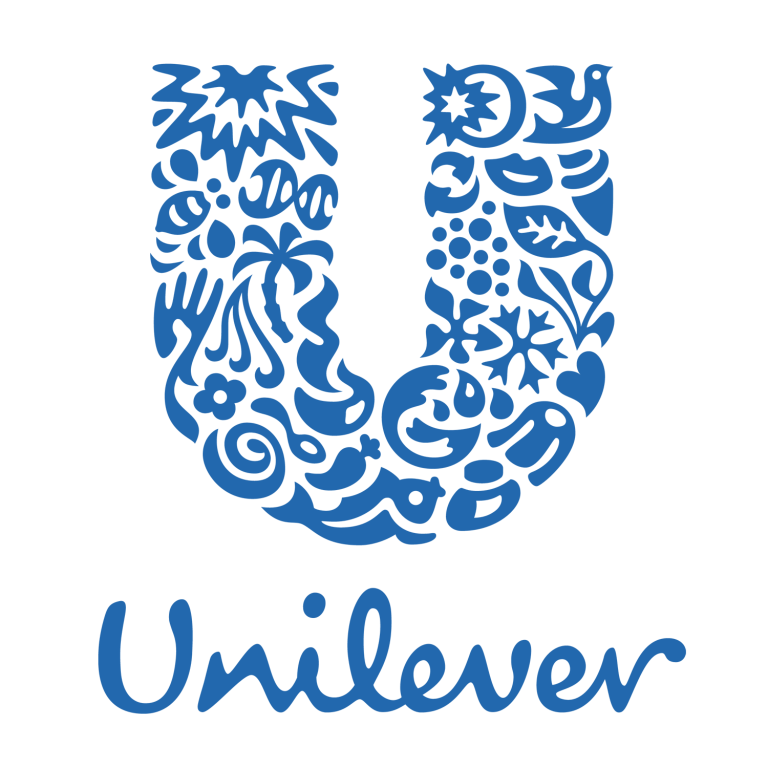 As Unilever’s growth engine, we are thirdly responsible for creating a global white space business in key channels such as Health & Beauty, Discounters, Convenience, E-Commerce as well as alternate channels such as Duty Free, marketing to Institutional partners like the United Nations and seeding Unilever brands to overseas diaspora who miss their home brands. The Asst Global Brand Manager, Skin Cleansing- based in Singapore reporting into the Global Category Manager- Beauty & Personal Care (UI). And will play a key role in the achievement of this ambition of doubling the business through driving the skin Cleansing category. This role has a great deal of autonomy and will play a strategic role in opening up new white space markets for Unilever across Africa, LatAm and EU and leading key innovations initiatives. You will be closely working with Category/Brand Development teams, craft out category opportunities and optimize existing mixes for launch markets. You will be leveraging digital and shopper marketing to build brands rapidly, and lead the cross functional UI teams to land innovations in market fast with impact. The successful candidate will have a high bias for action, A deep passion for building brands, openness to new ideas and approaches, willingness to work with the team to make an impact on the market and a sense of responsibility, measuring performance by results. The role will report into the Global Category Manager – Beauty & Personal Care for Unilever International based in Singapore. The role will interface with all Unilever categories at Director / Brand Manager level and UI supply chain and finance teams across UI globally. Please apply online by clicking on “Apply Online” below. Your application will be reviewed against our requirements. Should you not meet our immediate requirements, your profile will be registered in our talent pool system and we will match your profile to suitable future vacancies. high growth prestige market with enhanced skills & capabilities in newer and rapidly emerging business models. The Unilever Prestige vision is to create a house of Purpose driven brands through innovation of product and beauty experiences that share a mission to drive positive social change. Our ambition is to build a €1bn Prestige Beauty & Personal Care business and inspire the wider business with true founders-led mentality, trend driven innovation and new business models. International markets (defined as markets beyond Head Office base) is one of the biggest business development opportunity for Prestige brands. Asia represents the biggest growth opportunity for Unilever Prestige and currently the portfolio has entered China through cross border ecommerce model. However, South East Asia remains as a high growth white space for Prestige and current business is under represented in the region. There needs to be a more dedicated role located in the local market to drive growth across Unilever Prestige brands. o Drive business growth through existing retailer partners and distributors in the region. Deliver incremental sales for Unilever Prestige group in the region through new business development. o Responsible for the following activities in markets: Field Sales, Key Account Management, PR Local adaptation, Merchandising/POS Execution, Marketing Plan adaptation, In-market marketing campaign execution, S&OP and Performance Management. Working with brand headquarter on Beauty Advisor management, Training management to ensure appropriate training can be provided to the local team. o Identify new business opportunities and provide international market dynamics back to Prestige leadership team and CEOs. UI have been operating successfully as an alternate Route to Market (RtM) to complement Multi-Country Organizations (MCOs) to serve these white spaces through a network of 500 market expansion service providers and specialists via seeding initiatives. The market expansion providers or distributors in countries provide brand building and customer development services to UI under the agreed operating frameworks using the brand toolkits provided. UI have strategically evolved its portfolio from availability led growth to seeding in the last 5 years. Unilever International finance team is the partner for profitable Growth. This role offers a great opportunity for the right candidate to gain exposure to a number of different business models and will allow them to gain both breadth and depth of experience across a range of various finance functions. Drive Internal Operational Planning, Marketing Activity Planning and Pricing Decisions. Manage month end activities: Monthly Forecasting, Month end review, Analysis, Drive Insights and Actions with focus on: Growth, Efficiency of investments (ROMI), Portfolio Mix, Pricing and Costs. Support in integration and analysis of new business opportunities and Projects. Including: Financial Flow Modeling, Operational Setup, Business case and KPIs. Manage and improve financial business processes, and ensure financial records are in compliance with accepted policies, procedures and external/SOX controls requirements. Managing projects – Manage Operational Setups, Integration of Systems and Automation. Develop close working relationships with the Global UI Finance team and share best practices across the broader UI finance team. In depth knowledge of Financial Processes: accruals, Claims and reconciliations; Credit Management Policies; Debtors management; balance sheet reconciliation. Experience in Investment evaluation, analysis and KPIs. Strong Analytical capabilities with bias to Drive Action. *We regret that only shortlisted applicants will be notified.